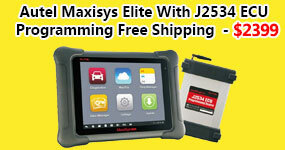 Sorry to tell you the pc-max is actuly fake and the service is letting my down big time! 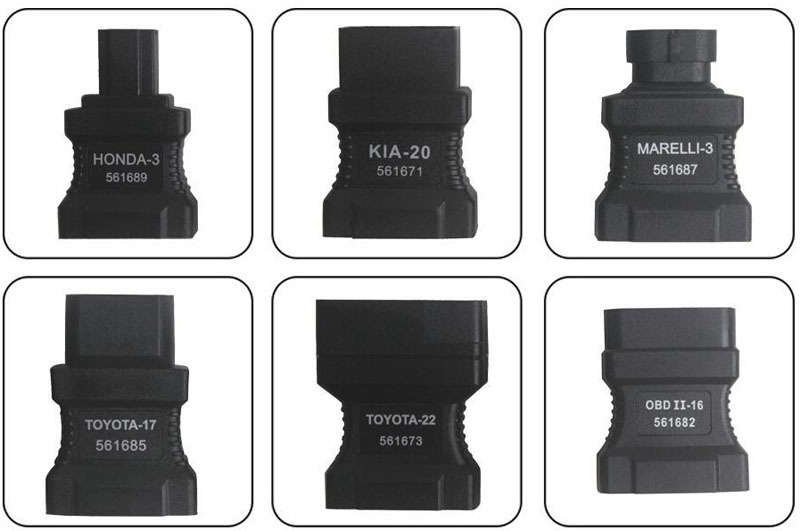 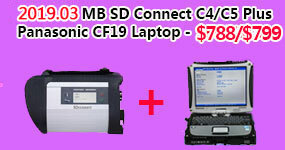 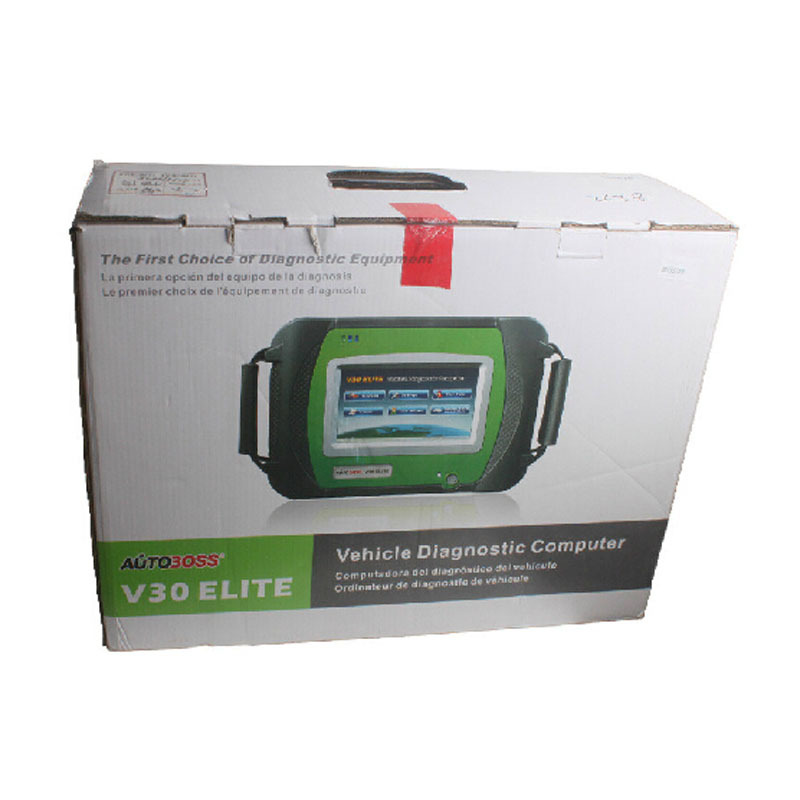 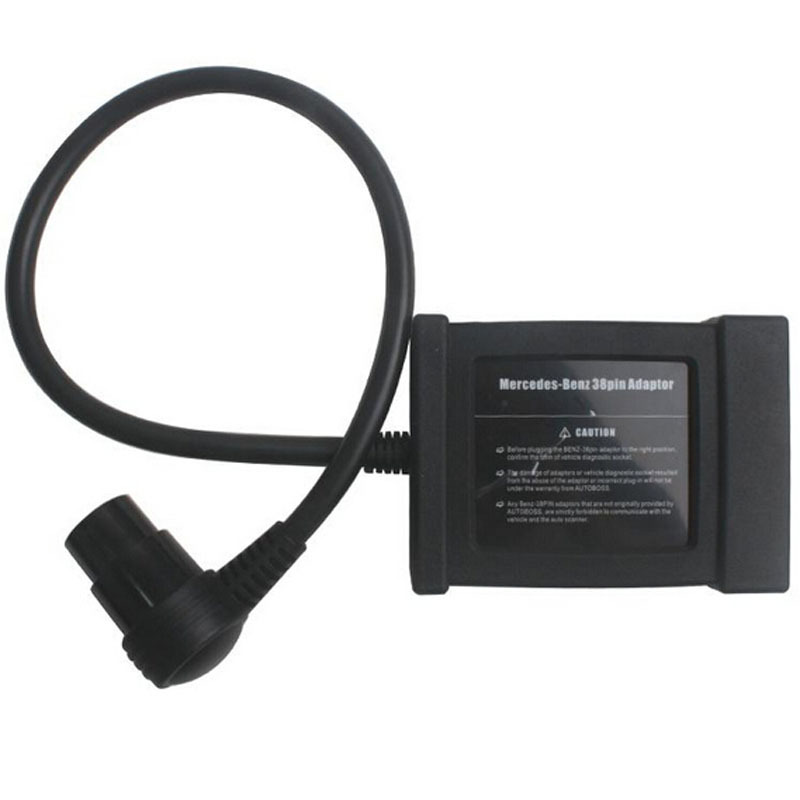 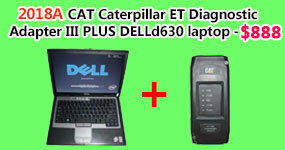 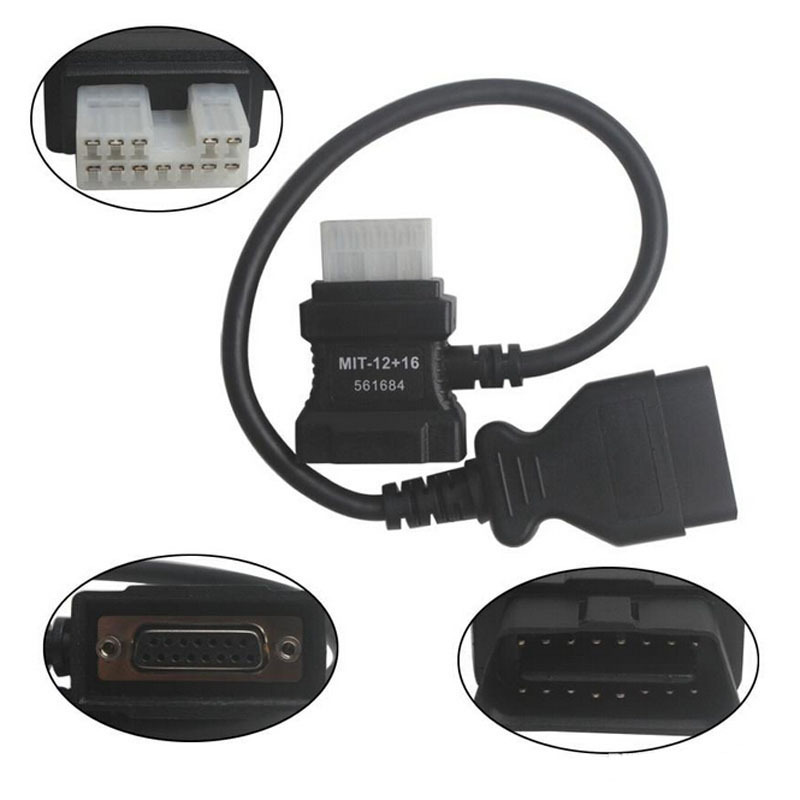 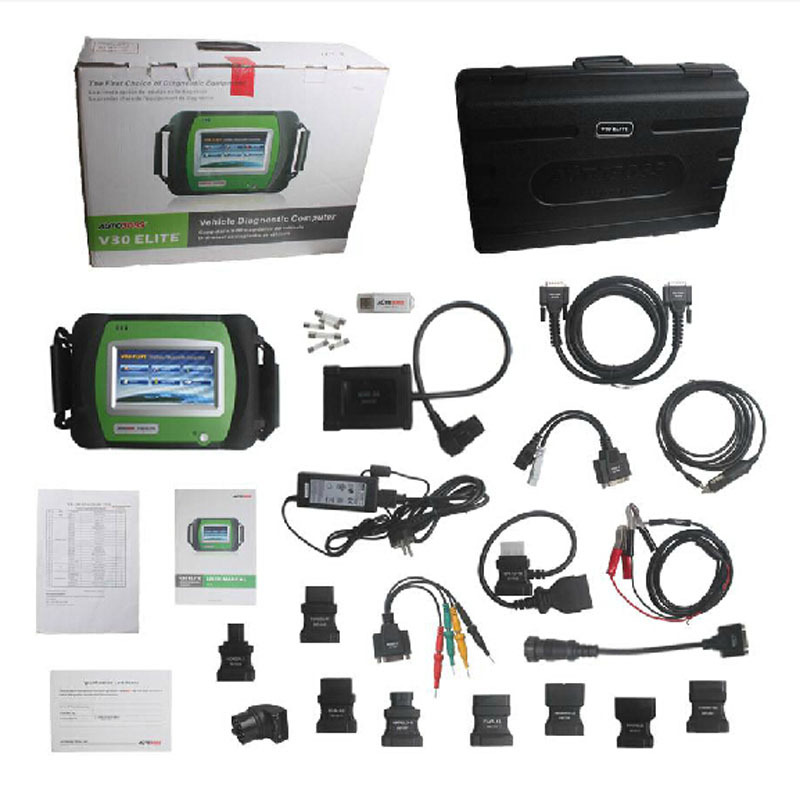 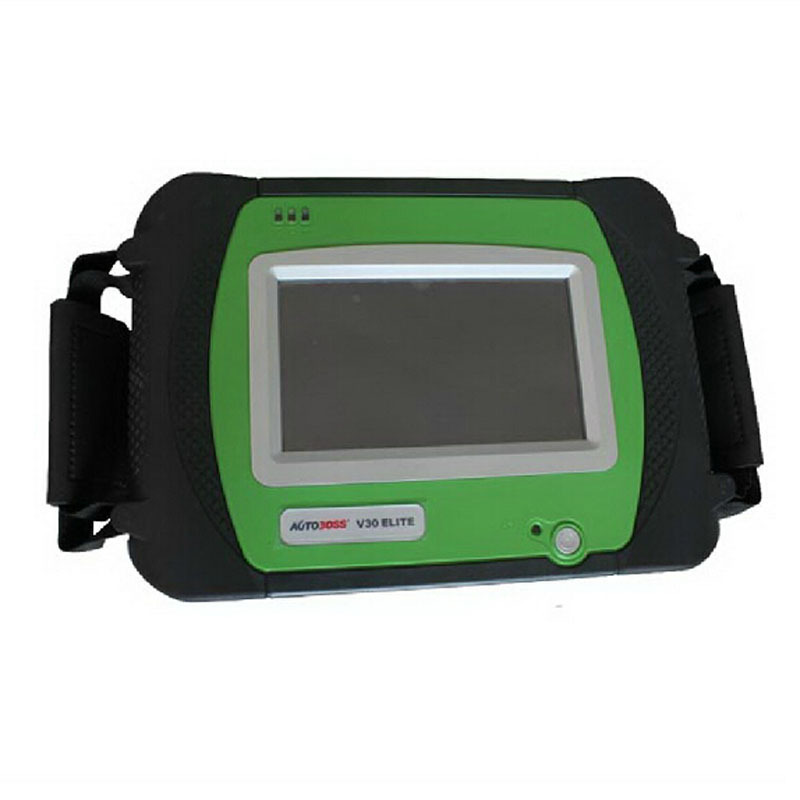 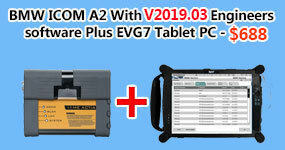 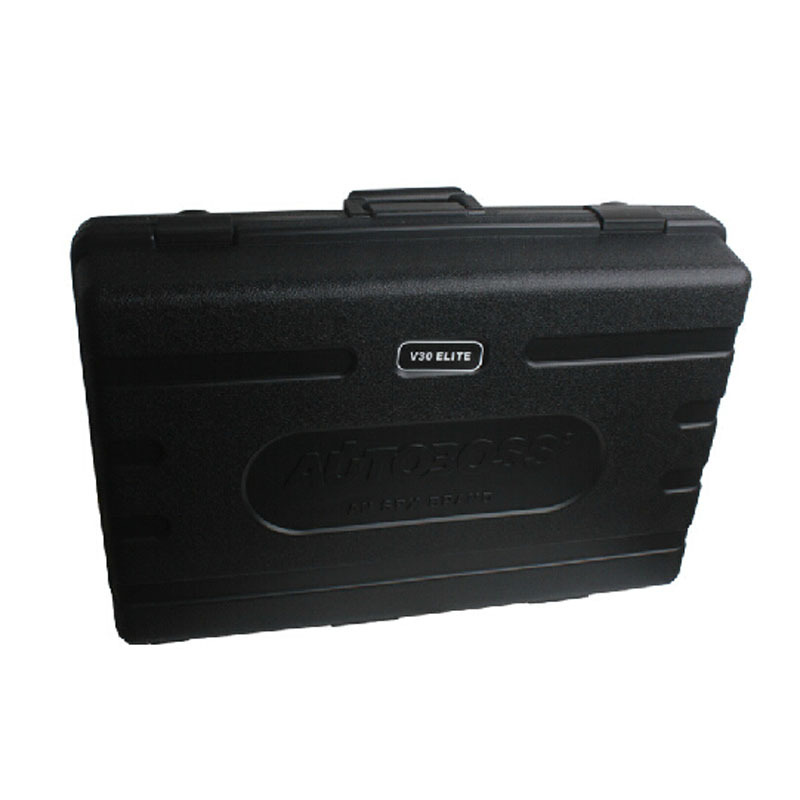 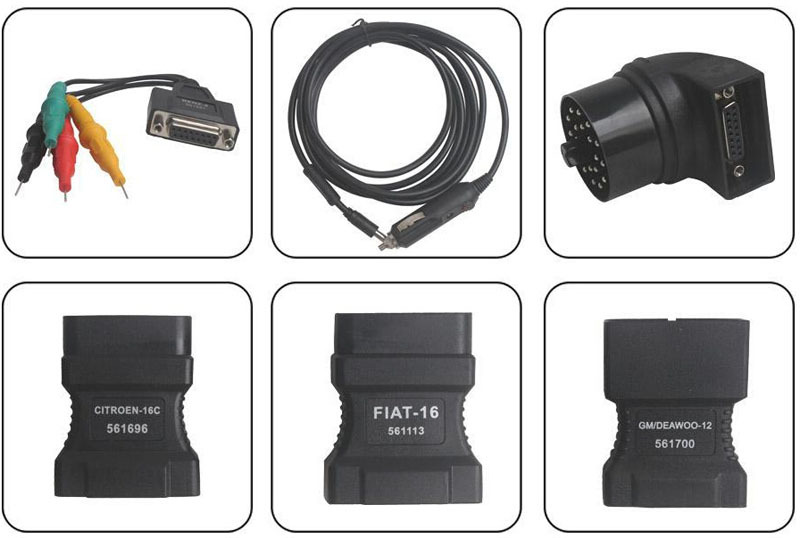 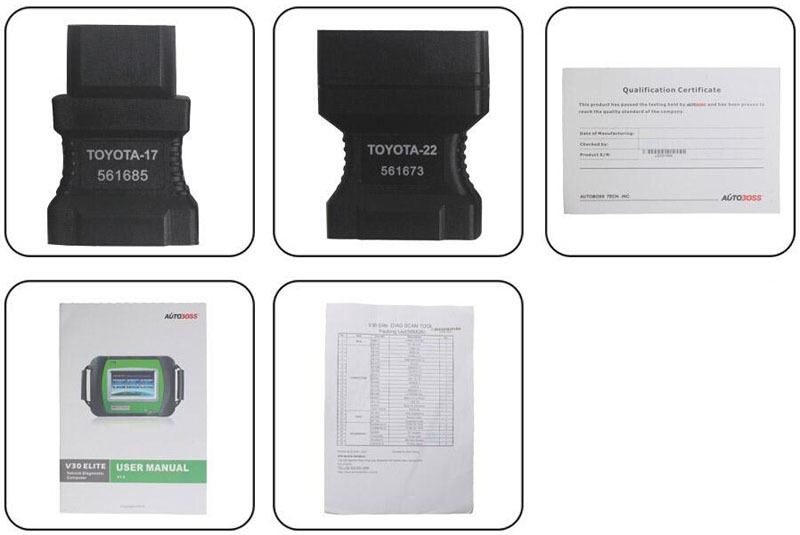 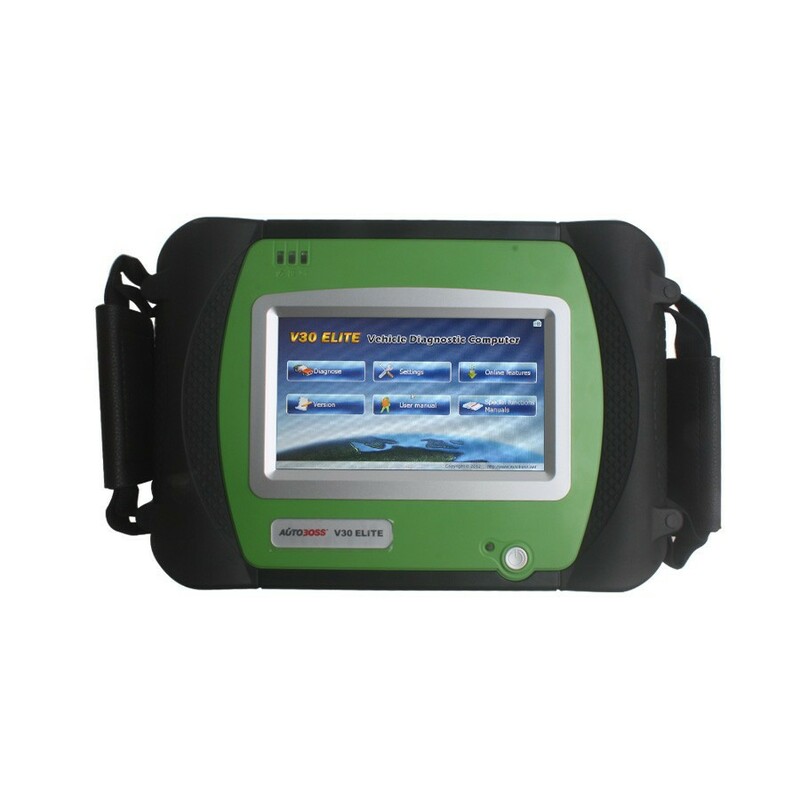 The quotation for AutoBoss V30 Elite have been sent to you email, please check it. 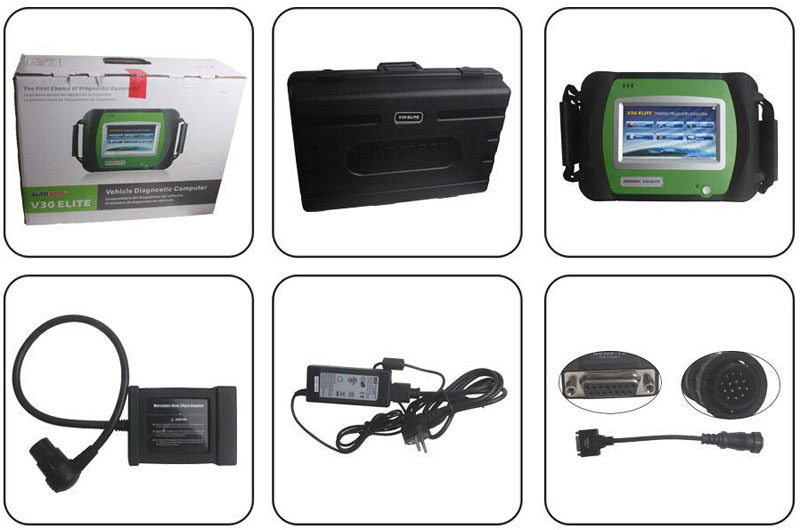 I have reply you via email, please check it. 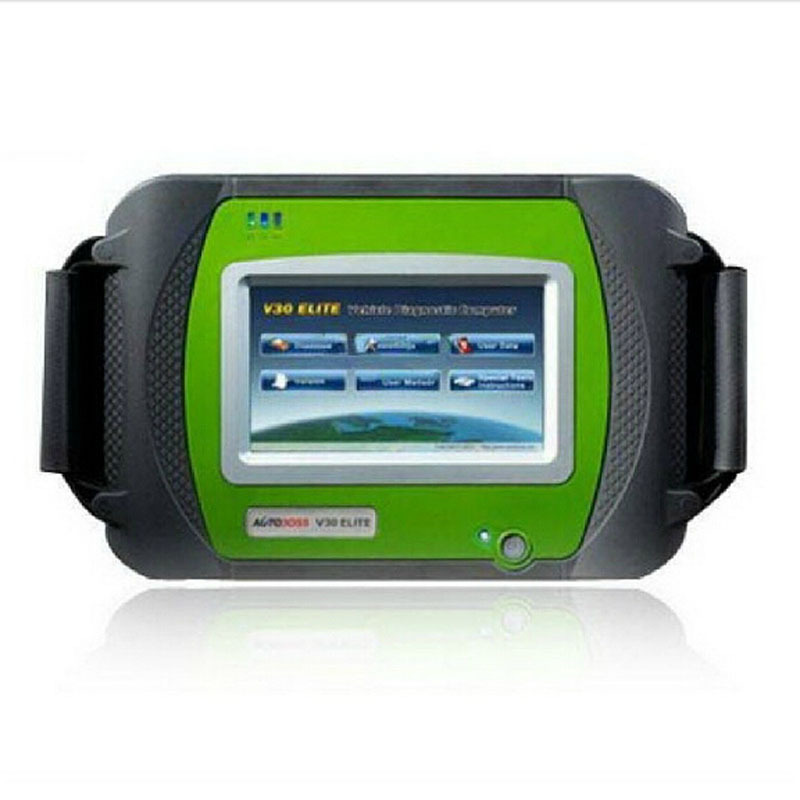 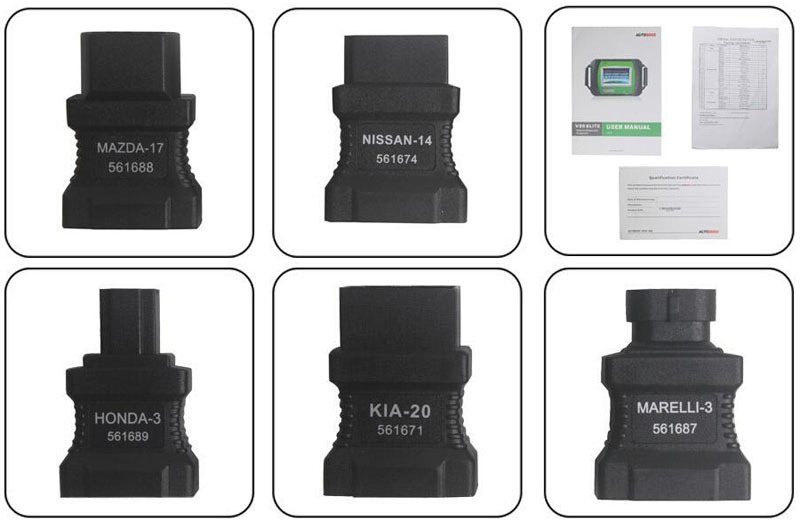 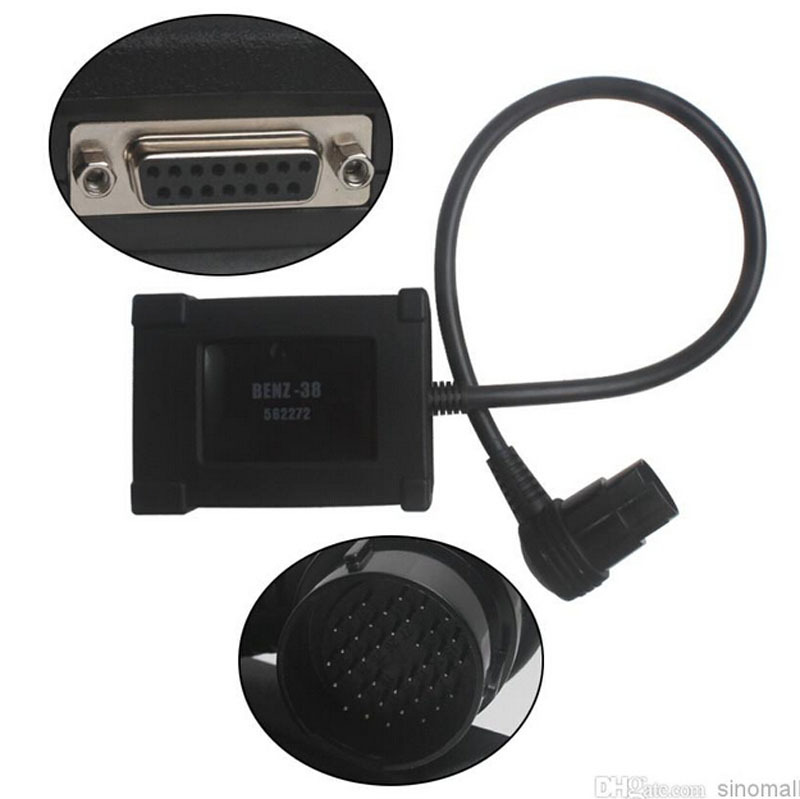 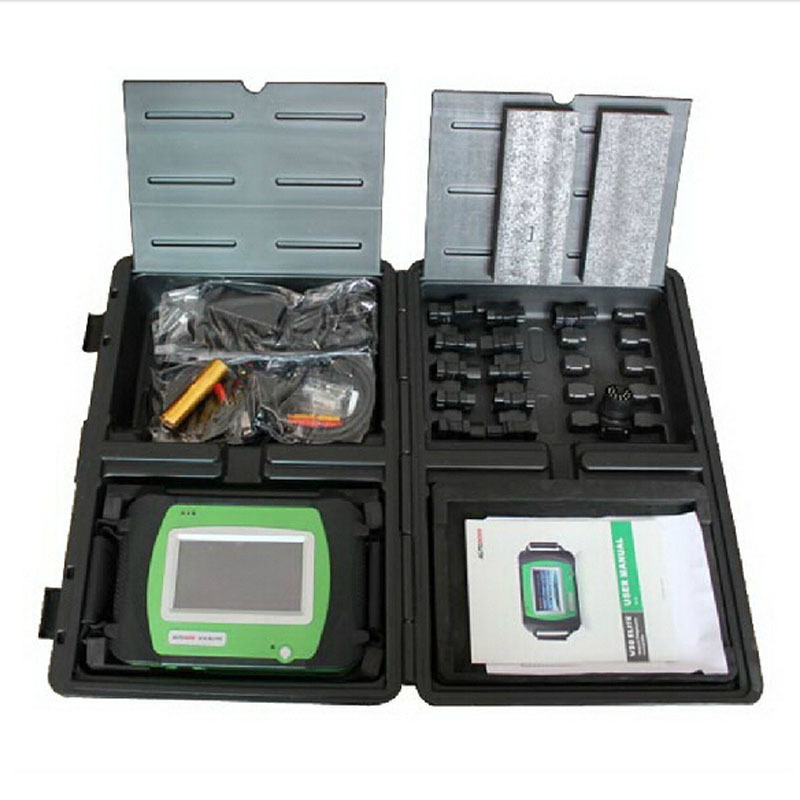 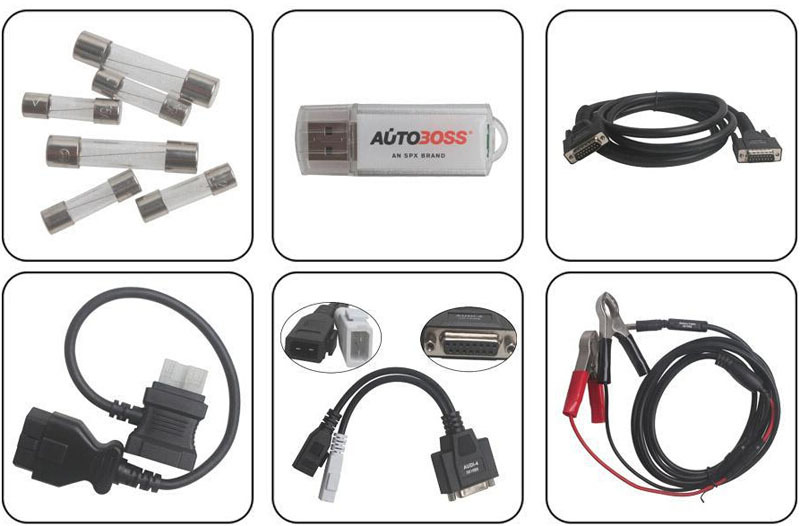 Autoboss V30 Elite can test sensors without any problem .Please be noted . 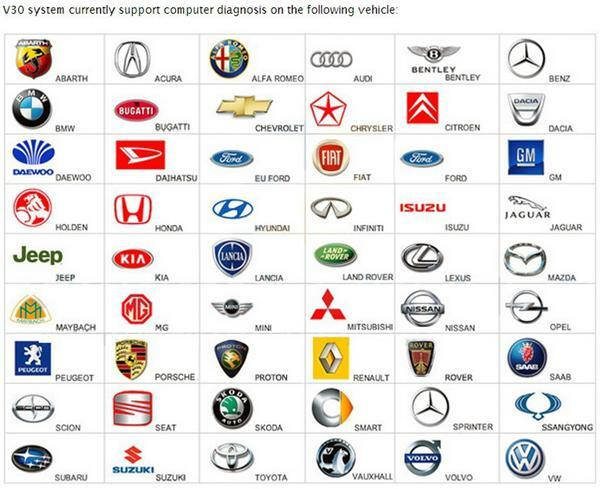 does it support transmission ,work for transmission?